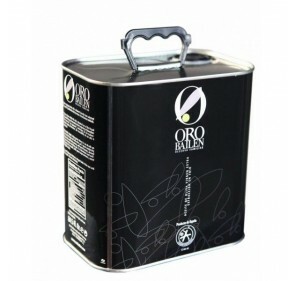 Oro Bailén Family Reserve Arbequina. 750 ml. 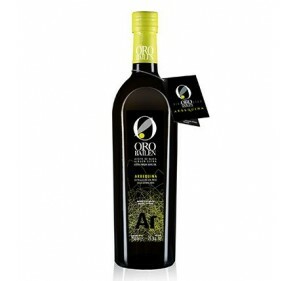 Home > Extra Virgin Olive Oil>Oro Bailén Family Reserve Arbequina. 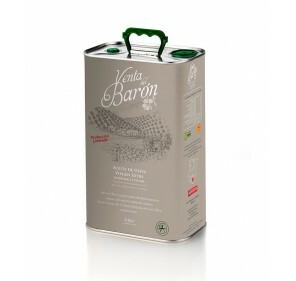 750 ml. 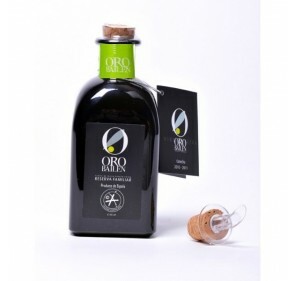 An olive oil obtained from olives of the variety 'Arbequina' where it mix the delicacy of the aroma of this variety with the strength and character of the southern lands. 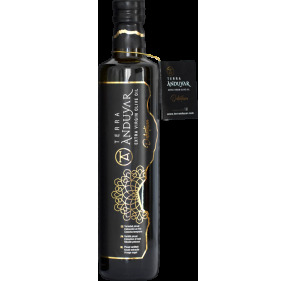 A medium fruity of fresh oil, with green aromas of herbs and green wheat interspersed between the fruity notes characteristic of the arbequina. 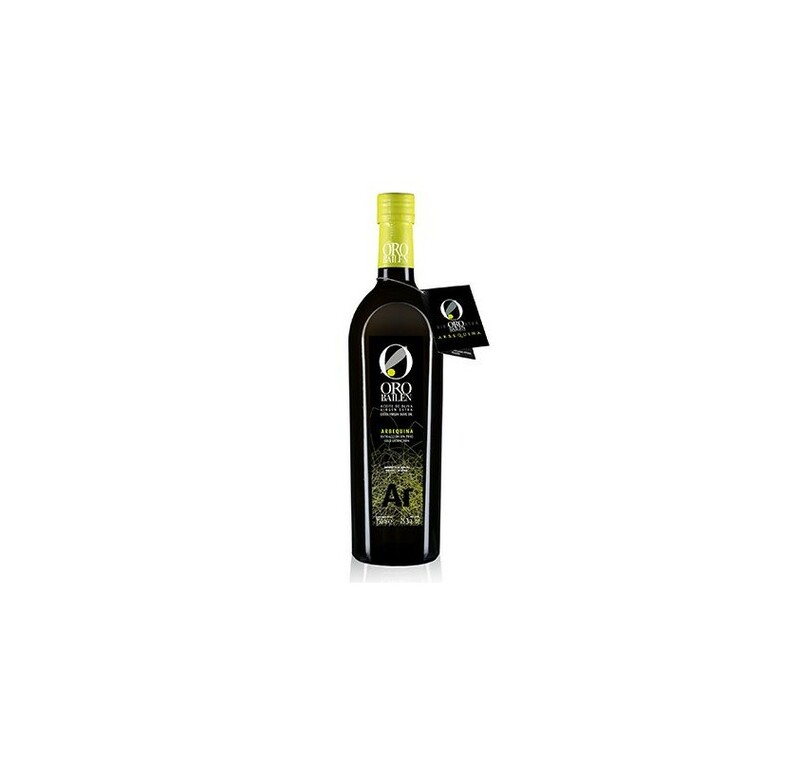 An olive oil obtained from olives of the variety 'Arbequina' where it mix the delicacy of the aroma of this variety with the strength and character of the southern lands. 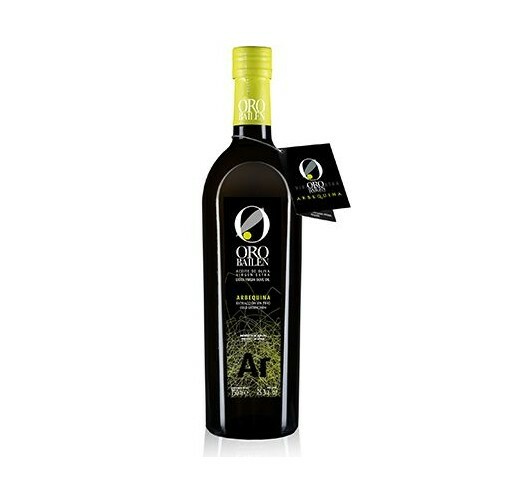 A medium fruity of fresh oil, with green aromas of herbs and green wheat interspersed between the fruity notes characteristic of the arbequina; Stands out the almond, the apple and the mature banana. 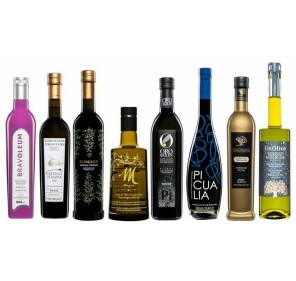 Its passage through the mouth is progressive, with a soft and delicate entry, a very slight posterior bitter and something more remarkable the presence of the spicy. 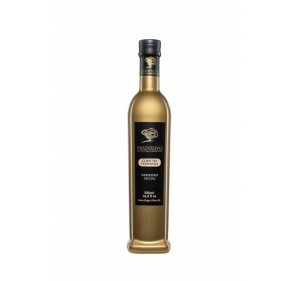 It is harmonious and the almond-shaped aftertaste. 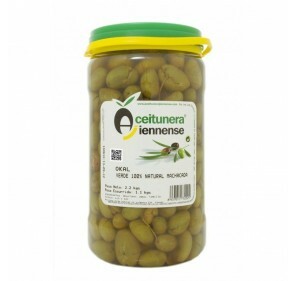 The use we recommend for the Family Reserve is mainly raw, whether it is applied in cold, hot or hot foods, such as: salads, bread and oil, carpaccio, vegetables, fish.